Over the last two weeks I’ve compiled a lot of great information on Olympic weightlifting for throwers. Weightlifting coaches provided their feedback on variations of the lifts for throwers and lifting technique. Elite throwing coaches Dan Lange and Don Babbitt discussed how they implement Olympic lifting in their programs. And I reviewed Greg Everett’s book Olympic Weightlifting for Sports, which provides great teaching progressions for each lift. But in all the great advice each coach gave, one thing was barely mentioned: speed. I was reminded of this while reading through the final draft of Anatoliy Bondarchuk’s new book Olympian Manual for Strength & Size (available for pre-order here). The book will be published by Ultimate Athlete Concepts in the next few weeks, and unlike my book they are good about meeting deadlines. Jake Jensen has been working diligently on the translation and in my opinion it is the best translated book by Bondarchuk so far and covers a diverse range of topics that he has never written about in English before. I’ve also helped edit the work, which helped me make sure it addresses some of the shortcomings in prior translations. The coaching roundtable on Olympic weightlifting started last week off by discussing lifting variations and lifting technique with some top Olympic lifting coaches. 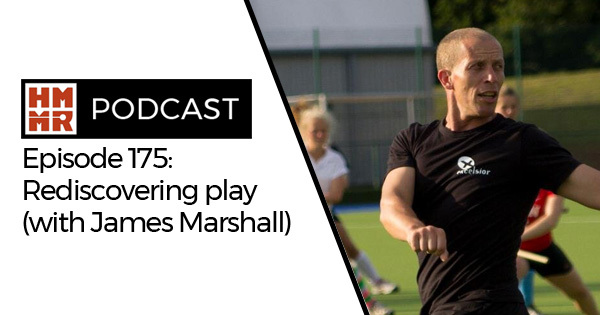 For this final part I thought it would be best to hear from throwing coaches and see how they actually implement Olympic lifting in their training plans. I was able to talk to two of the top coaches in America, Don Babbitt and Dan Lange, to get their input on the topic. Don Babbitt has been the throws coach at the University of Georgia for eighteen years in which his athletes captured 12 NCAA titles, and 68 All-American honors. Chris Hill (javelin) and Jenny Dahlgren (hammer) also set NCAA records under his guidance. In addition, he has worked with athletes like Olympic champion Adam Nelson (shot put), Reese Hoffa (shot put), Breaux Greer (javelin), Jason Tunks (discus), Brad Snyder (shot put), Andras Haklits (hammer) and many other international champions. Dan Lange has the honor of being the only living American to have coached an Olympic hammer throw champion. In 24 years as throws coach for the University of Southern California, Lange’s athletes have won 8 NCAA championships and 58 All-American honors. His most successful athletes have been Balazs Kiss, 1996 Olympic champion and NCAA record holder, and Adam Setliff, who he worked with post-collegiatelly as he qualified for two Olympic finals in the discus. Lange also worked with Kevin McMahon for a season. Before the Olympic weightlifting coaching roundtable finished up with the thoughts of some throwing coaches, I thought I would share my thoughts on a recent book on Olypmic weightlifting as it relates to the training for other sports. Coach Greg Everett participated in both part 1 and part 2 of the coaching roundtable, providing input from the perspective of a weightlifting coach. Everett runs the Catalyst Athletics club and is also a prolific writer. He prodcues the Performance Menu online journal, hosts a number of quality blogs on his website, and has written two books. 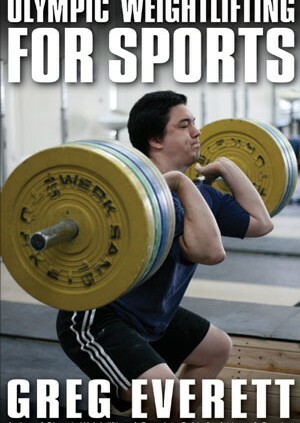 His most recent book, Olympic Weightlifting for Sports , is written for non-Weightlifters and seemed to fit in well with the theme of the last week on HMMR Media. Olympic weightlifting is an essential part of training for all throwing events. But as with any component of training, getting the most out of it requires knowing how to implement it properly in training. 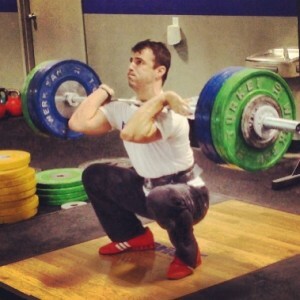 This week we have put together a coaching roundtable on Olympic weightlifting. 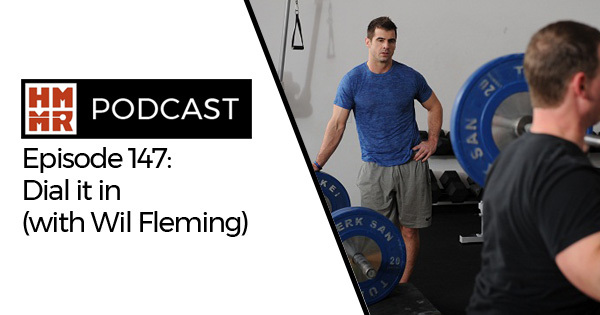 In Part 1 we heard from weightlifting coaches Greg Everett, Matt Foreman, and Wil Fleming about what variations of the Olympic lifts are best for throwers. 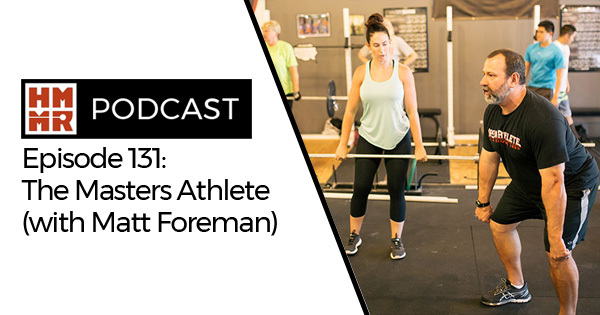 In part 2, the three coaches provide their input on weightlifting technique. 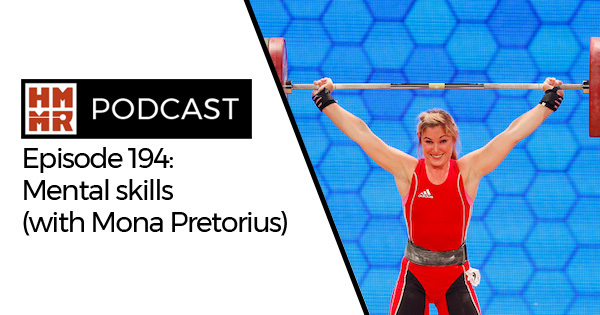 The series will conclude later this week with some thoughts from throws coaches about how them implement Olympic weightlifting in training.